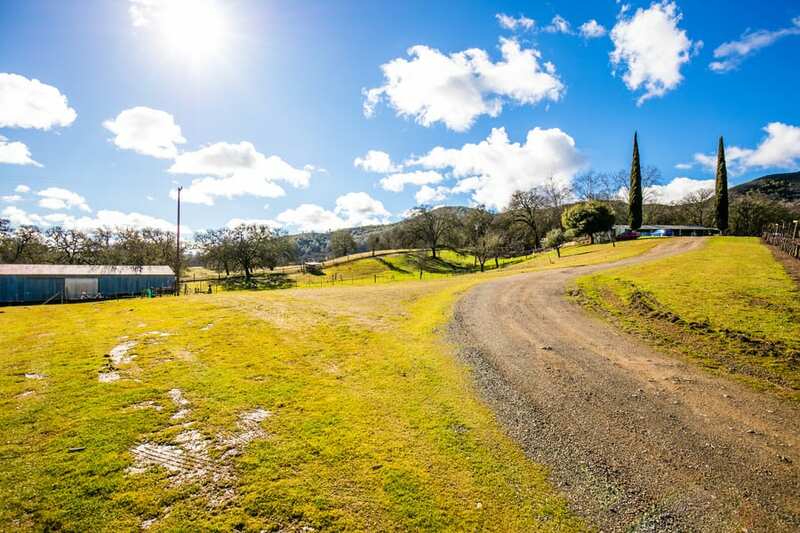 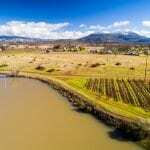 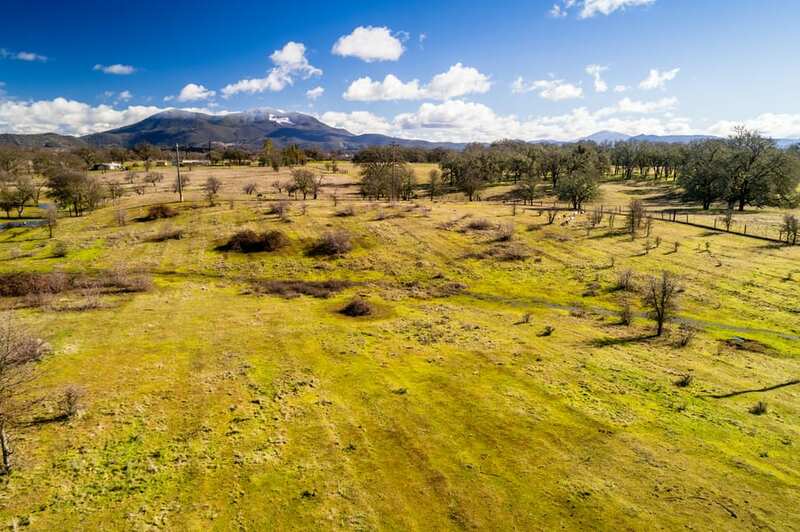 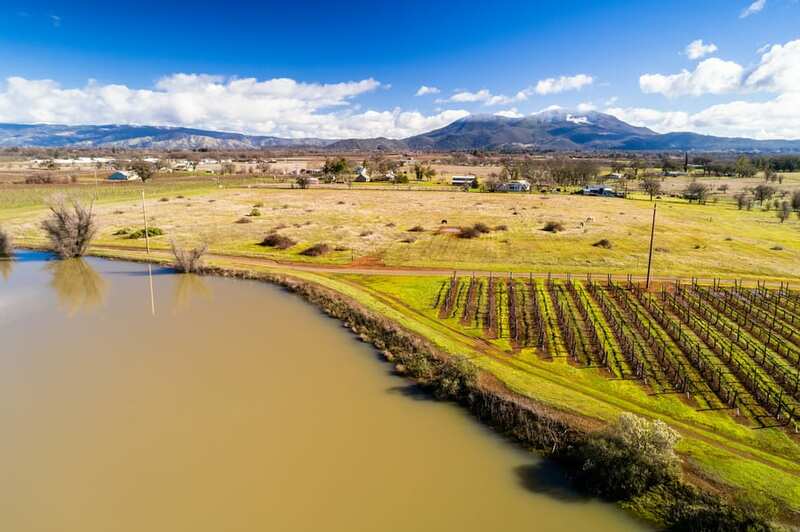 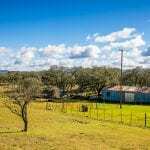 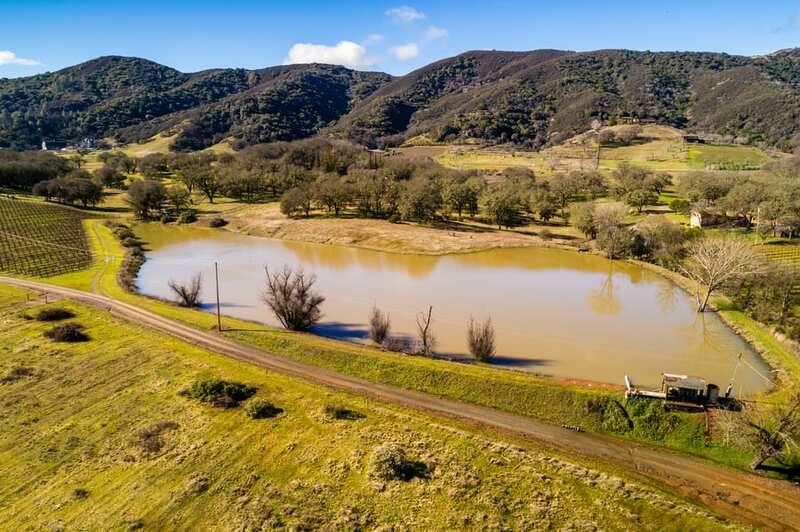 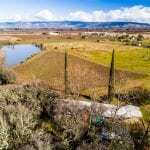 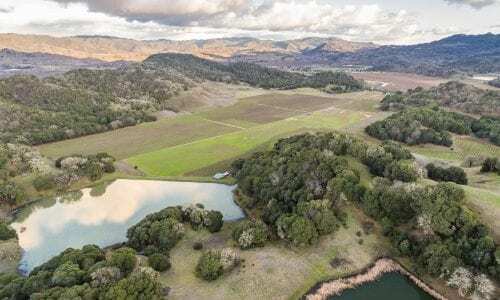 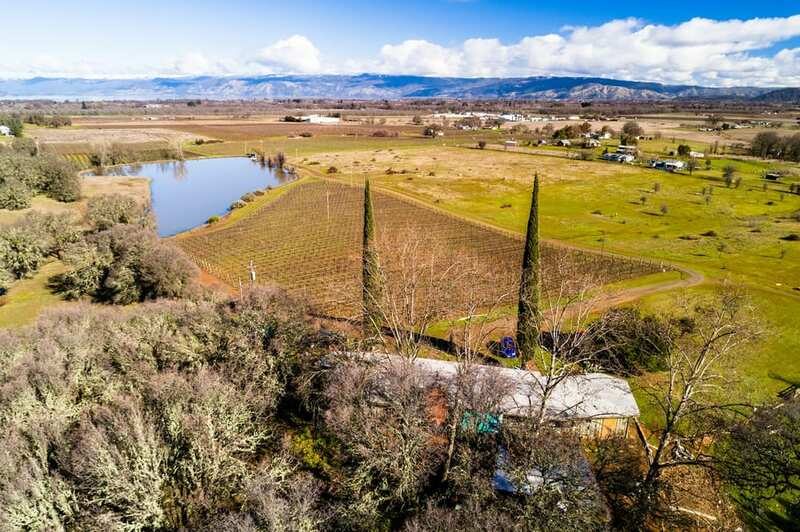 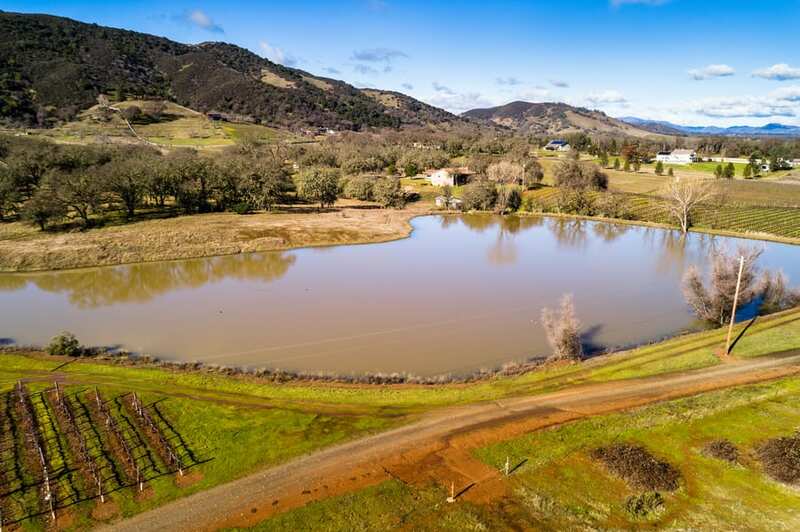 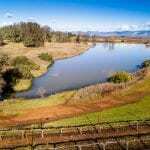 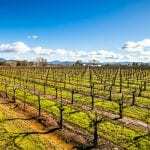 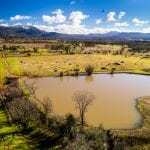 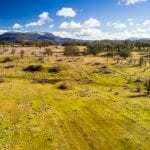 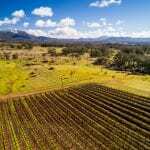 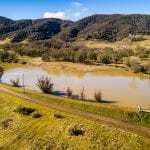 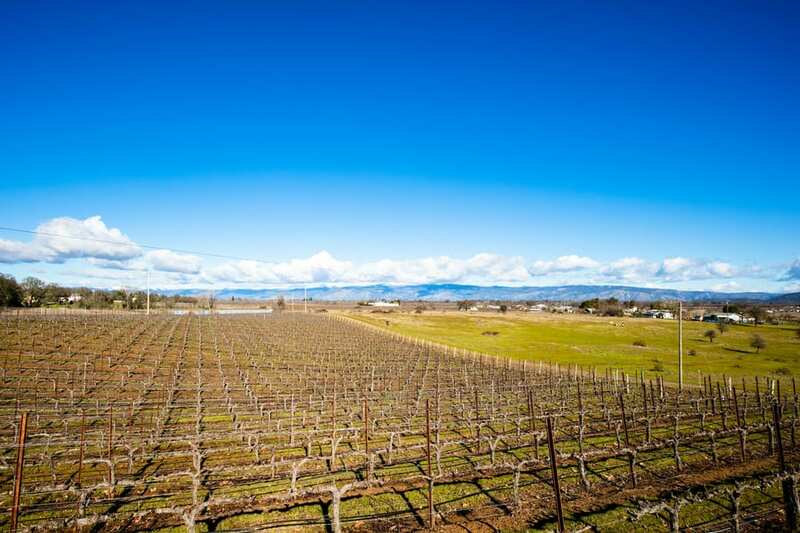 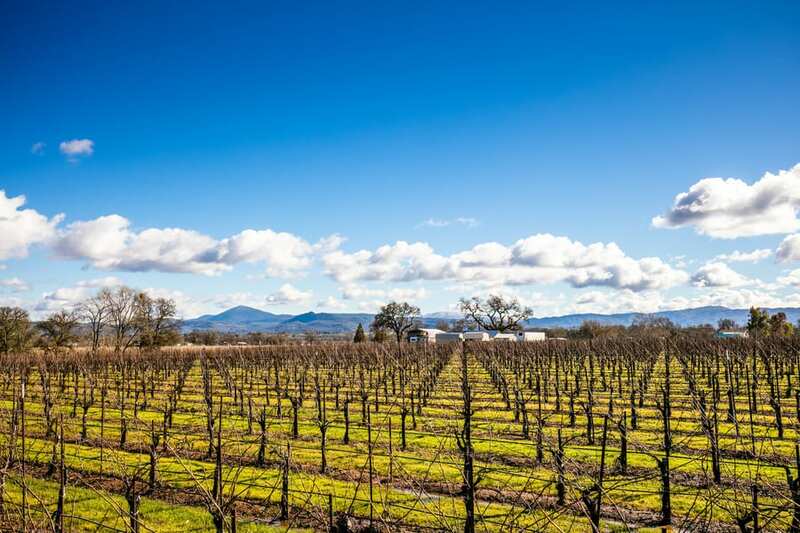 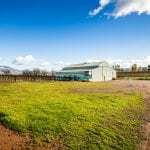 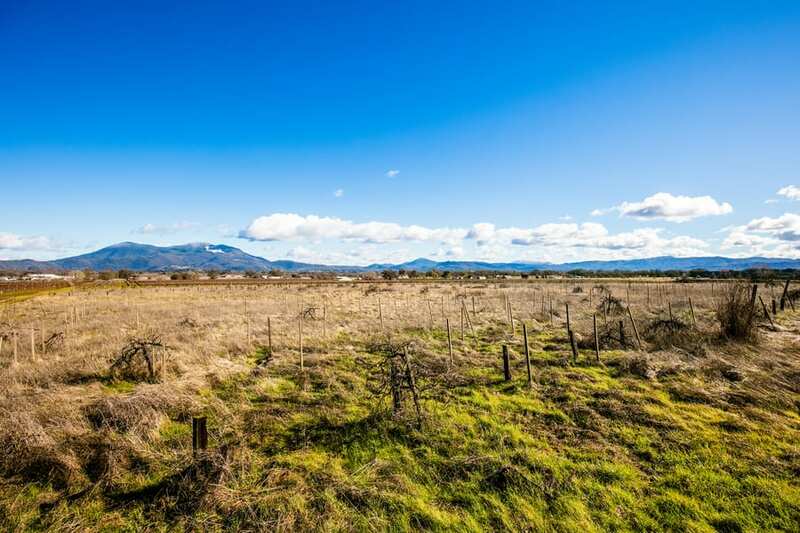 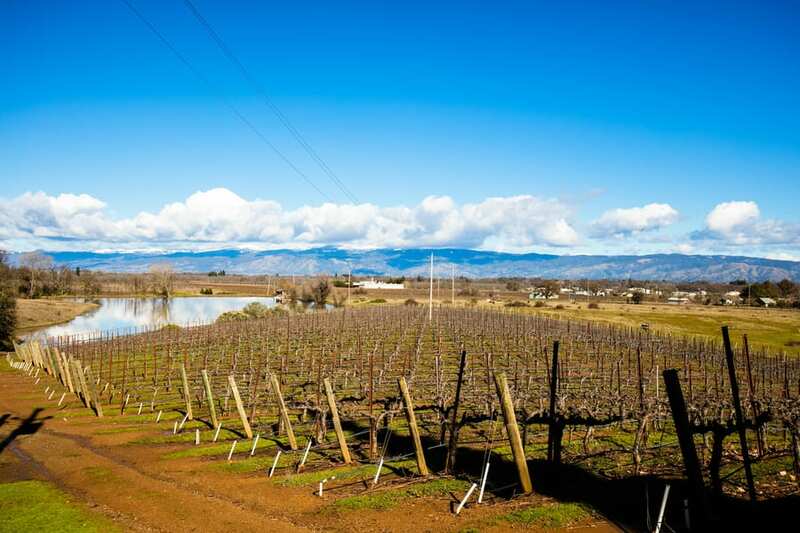 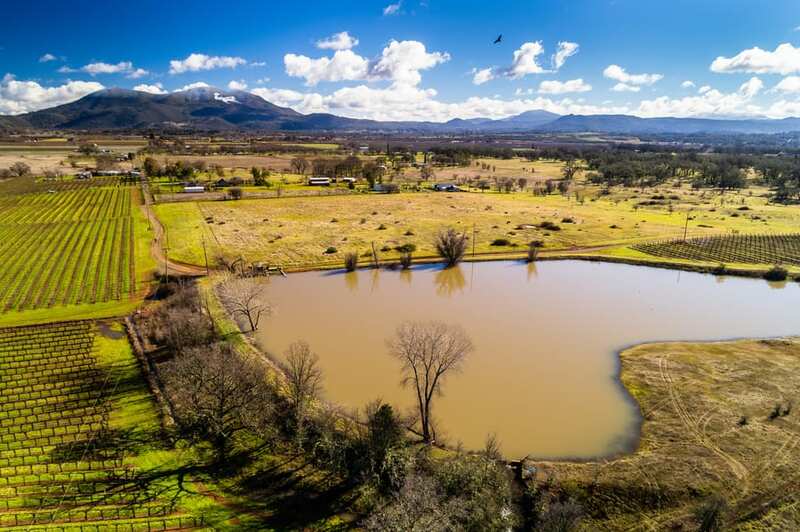 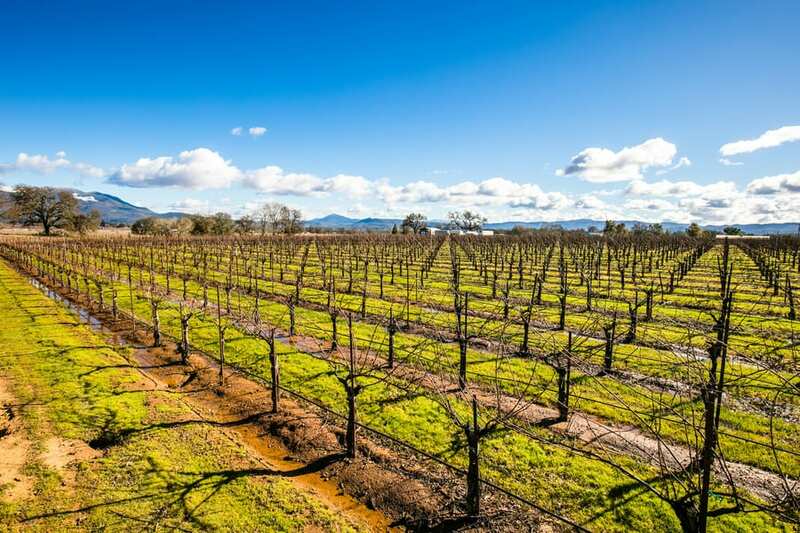 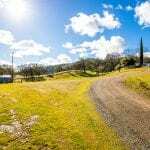 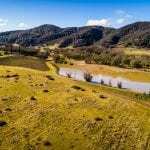 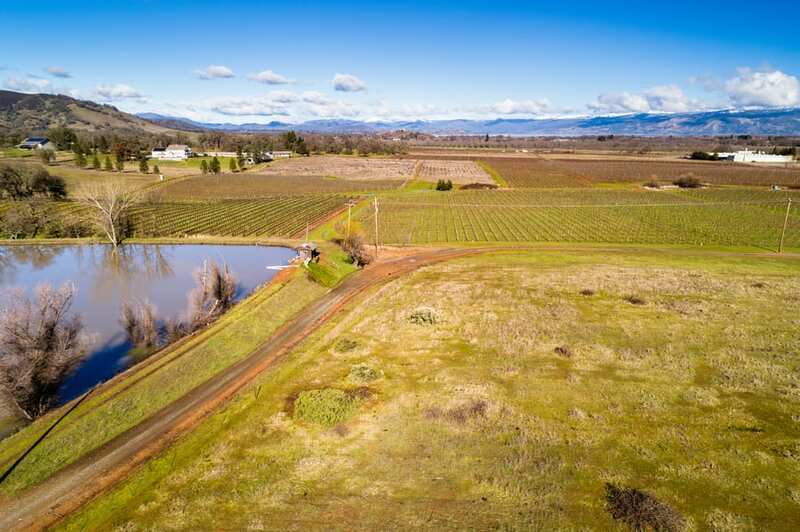 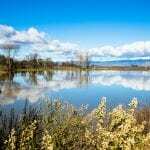 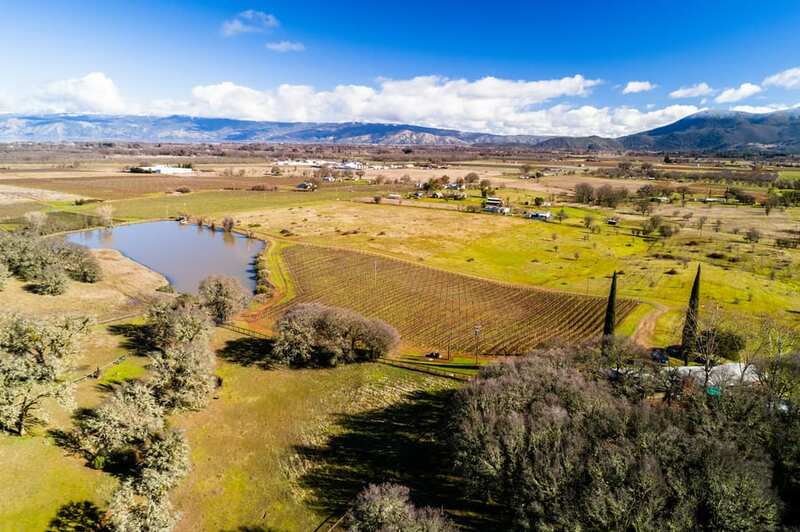 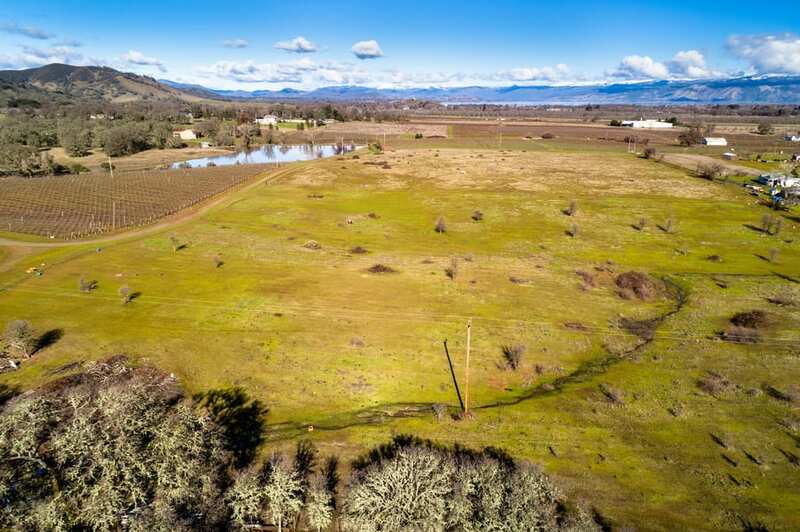 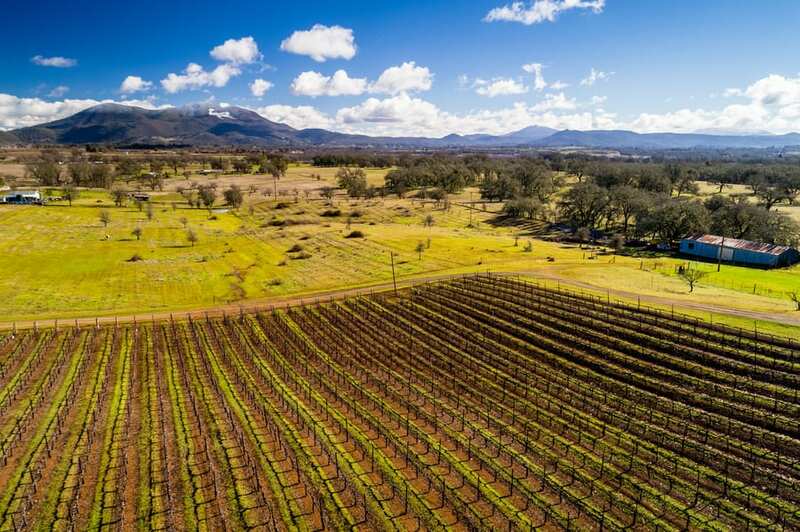 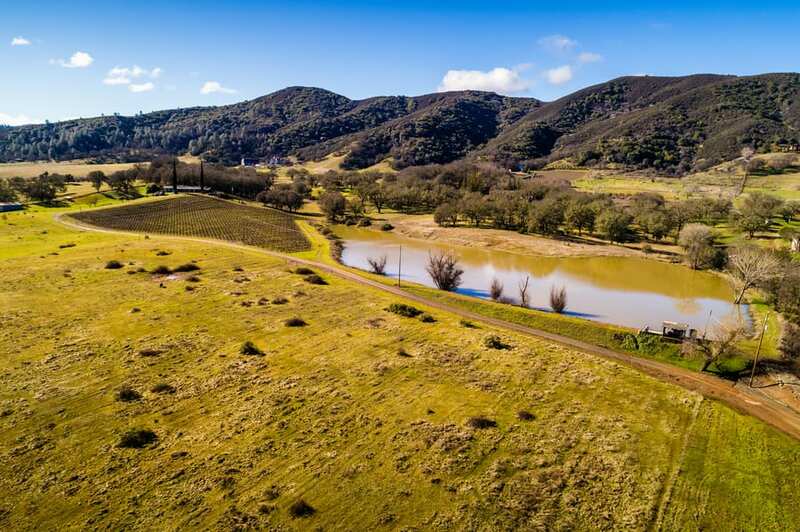 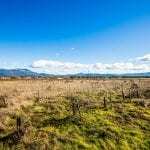 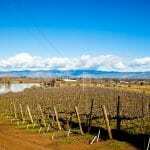 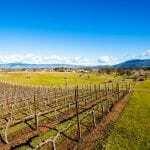 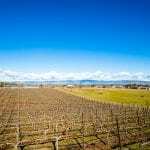 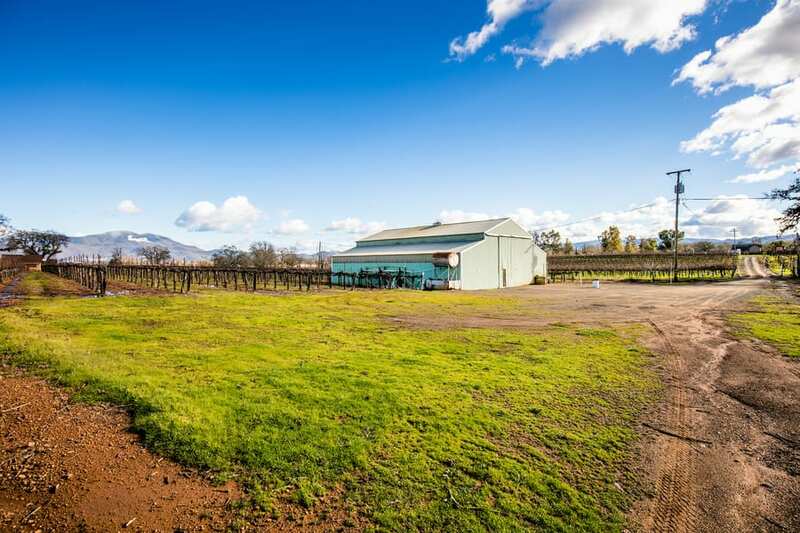 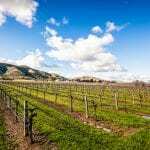 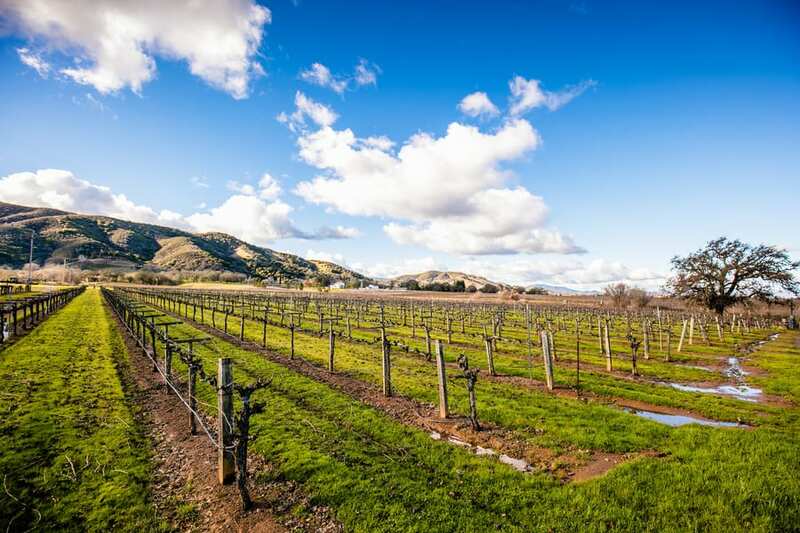 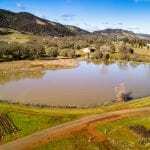 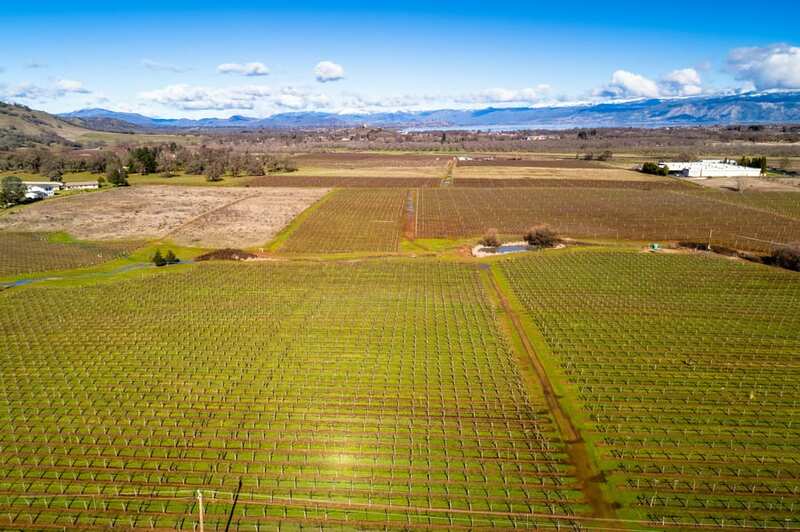 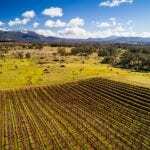 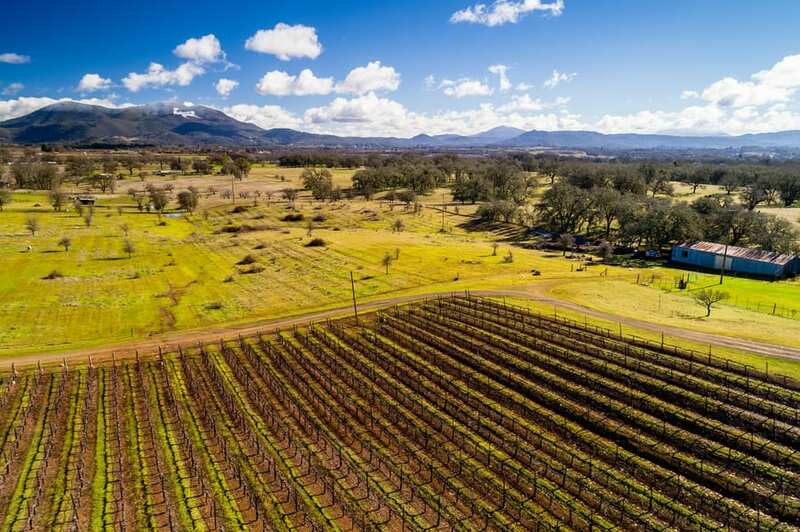 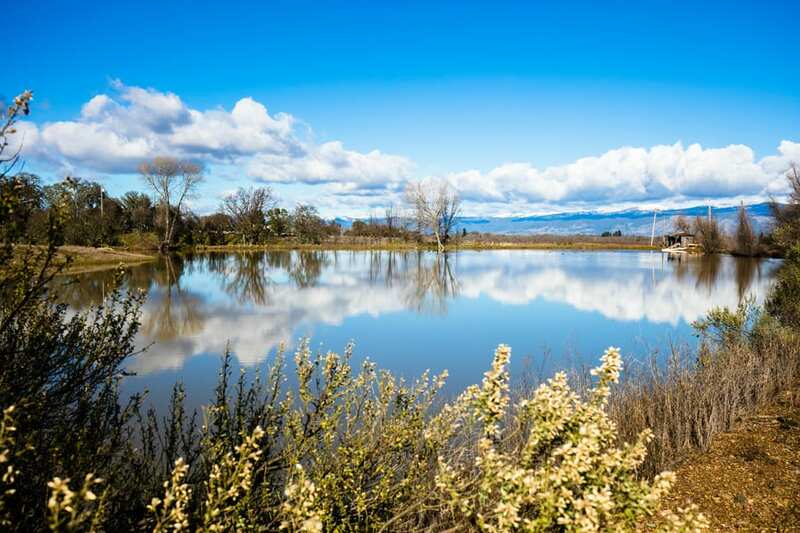 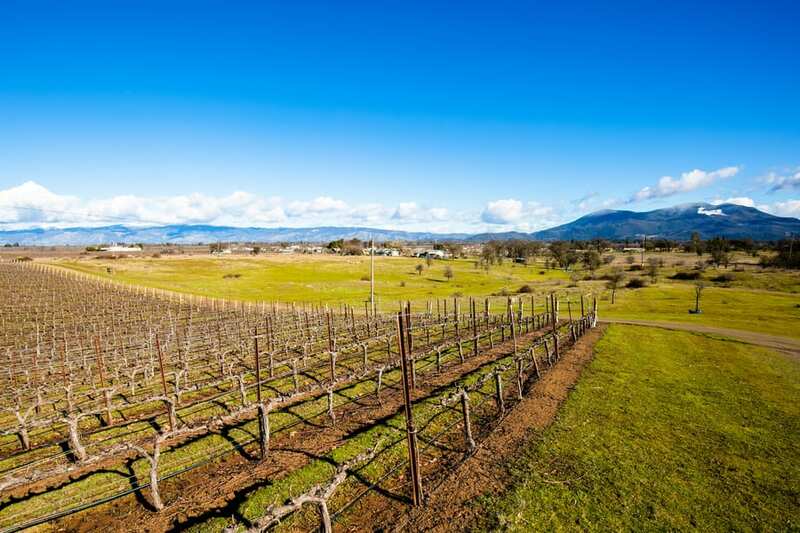 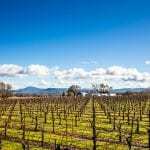 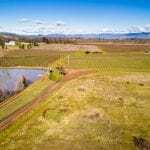 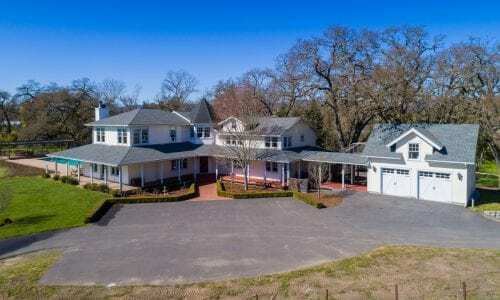 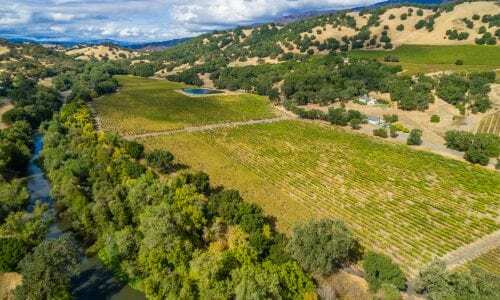 Located four and one-half miles north of Lakeport and set in the evening shadows of the Mayacamas Mountains, this Ag zoned 86-acre ranch is home to 42 acres of vineyard and an additional 24 acres of viable vineyard ground. 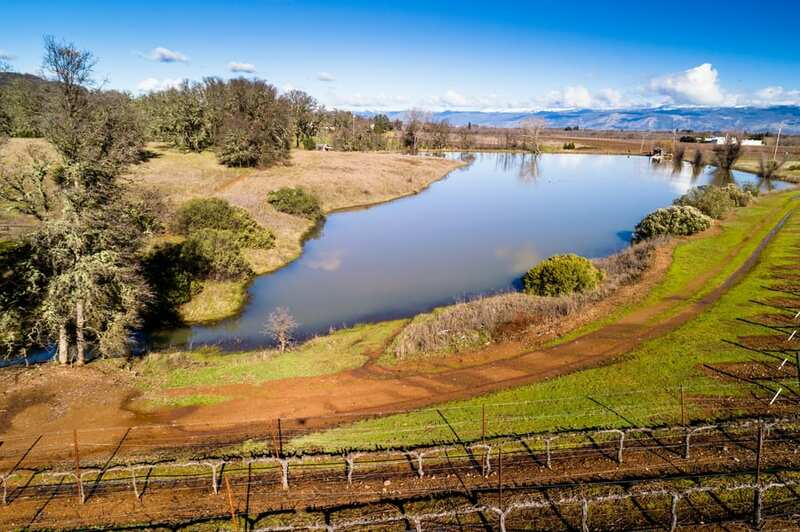 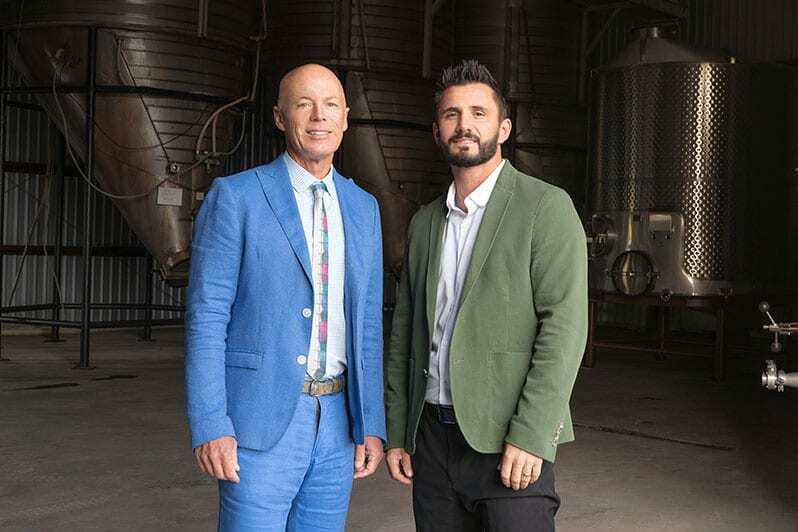 The vineyard’s water needs are addressed by the on-site 20-acre-foot reservoir and three on-site wells with approximately 250 GPM of output. 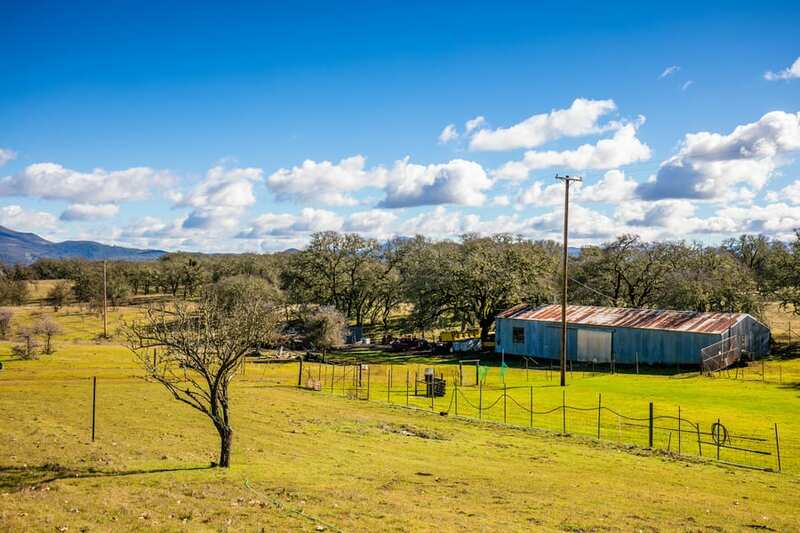 The ranch also includes a modest 1,830 square foot farm house, a 2,054 square foot shop/equipment shed, and a 3,240 square foot pole barn.